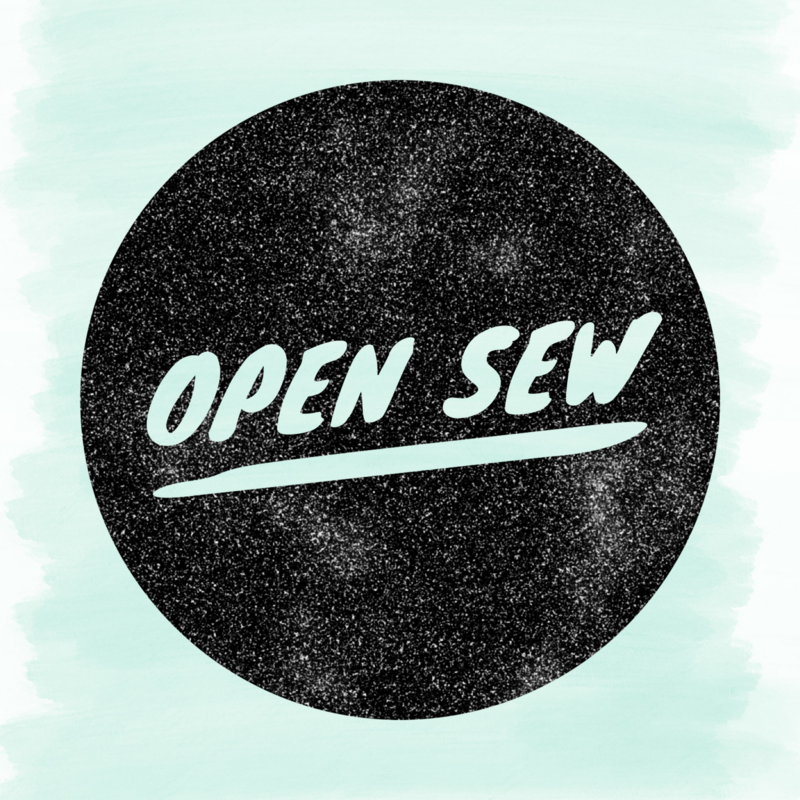 Come hang out with us and sew! Just $10. Machine lending is on a first come first serve basis please bring your own machine if you have not reserved one.